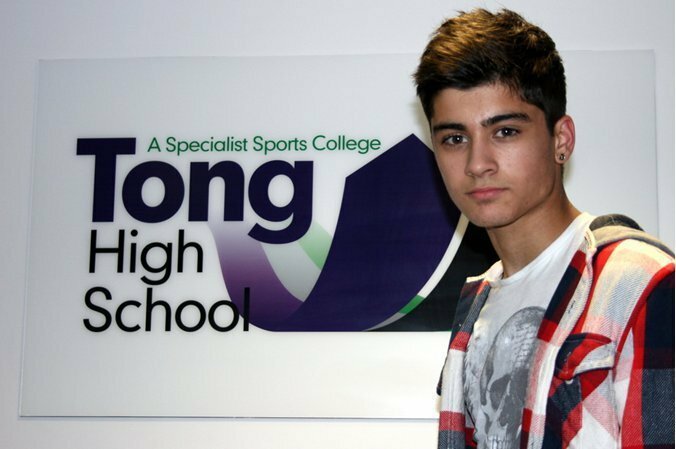 Zayn's high school very rare pic x. . Wallpaper and background images in the জায়েন মলিক club tagged: zayn malik. This জায়েন মলিক photo might contain সাইন, পোস্টার, টেক্সট, চকবোর্ড, and কাজের পোশাক. The Fing I Love About Zayn Jawaad Malik The Most is His Voice/Personality.